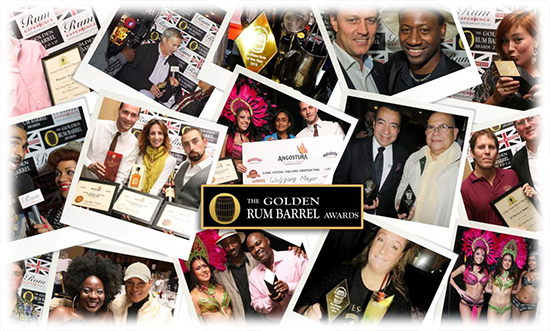 With 2016 being the 10th annual UK RumFest and a landmark year for the “world’s oldest and most famous Rum festival”, Ian Burrell and the Rum Experience team decided to bring back the Golden Rum Barrel Awards, sponsored this year by Green Engineering and with it I was honoured to be asked to be involved in this year’s judging panel. 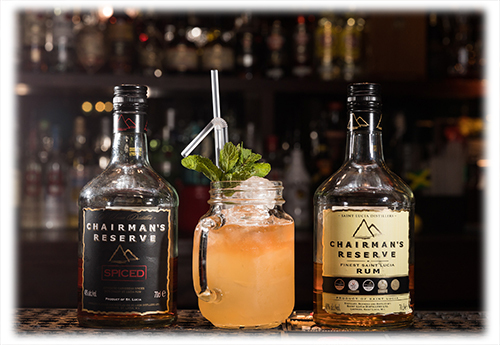 So imagine my surprise to learn that not only was I one of the collective of judges for the first time, but that Rum.Charlosa was also one of the five nominees in the category for the Best UK Rum Website 2016. 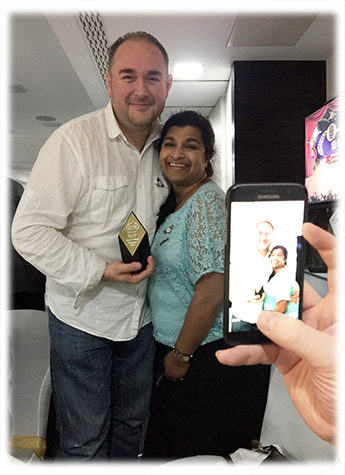 Now I remember sitting at the 2013 Golden Rum Barrel Awards, which also happened to be the last awards ceremony, watching A Mountain of Crushed Ice receive that year’s Rum Blogger of the Year award and saying to RumwiththeMrs that I’d be over the moon, if I was just shortlisted to be a nominee. Now, while I’ve been running this site for a number of years, I’d be lying if I tried to suggest that I’d been particularly prolific or even steady in putting out content of late, either on the site itself or over social media. However, I do try to keep abreast of my fellow bloggers and put out stuff were I can and express myself through my photography. I for one was content to know that we’d been nominated and that we’d simply have the opportunity to enjoy the evening, while mingling with the likes of Appleton Estate’s Joy Spence, Foursquare Rum’s Richard Seale, Jeff “Beachbum” Berry and Martin & Rebecca Cate of the Smuggler’s Cove over a 3 course meal with rum. 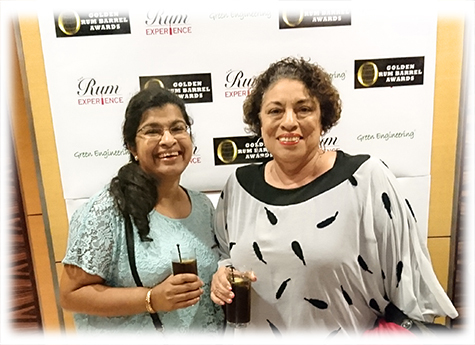 As it happens, Rumbustious Times and The Fat Rum Pirate were unfortunately unable to attend the awards ceremony, but we did get to sit on the same table as our other friends, the Rum Diaries Blog and The Floating Rum Shack, along with the Brand Consultant for Spirits Elite and Bacardi’s UK Brand Ambassador Metinee Kongsrivilai. So all in all a good night as far as I was concerned. 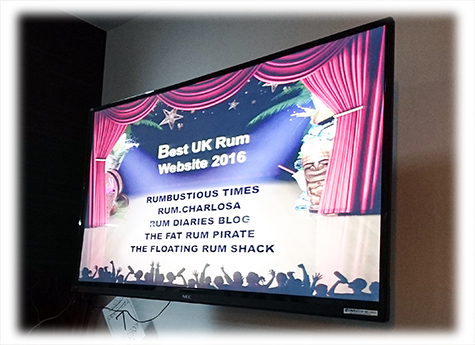 So it’s fair to say that I wasn’t expecting what happened next when they announced the winner of the Best UK Rum Website 2016. We won… And to top that, I was even presented with the award by the lovely Joy Spence. What wasn’t so great though in hindsight, was that I forgot to thank my lovely Wife for all her support and patience over the years with this hobby of mine. 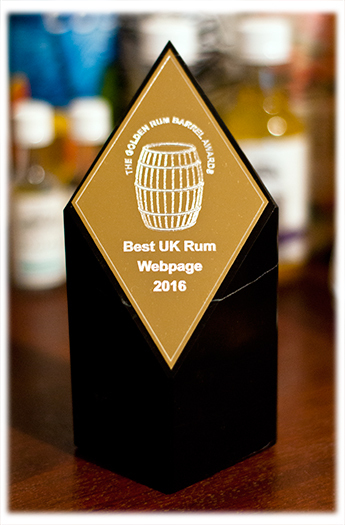 Therefore, I think it only fitting that I say a huge thank you to my RumwiththeMrs and what better way for a blogger to say it, than via a website available for everyone (of responsible drinking age) to see. I’d also like to thank my fellow nominees for their graciousness and genuine congratulations – that’s among the reasons why I consider them such excellent people to know and spend time with as friends. 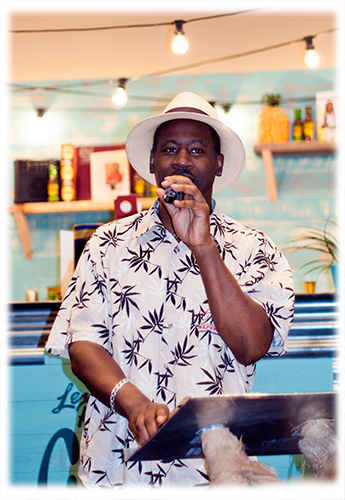 Lastly, I’d also like to thank both Ian Burrell for being such an amazing representative for rum and for giving us not only the UK RumFest, but also the Golden Rum Barrel Awards and also the entire judging panel for their votes. We’re aware it was a close run thing, but between which nominees we were unable to ascertain. And as corny as it might sound, simply being nominated made us all winners in my mind. And last but not least Ian Burrell was himself presented with an engraved glass hip flask by Richard Seale, in celebration of all that he has done for the category of rum. I believe that the engraved message read as “To the great ambassador and an even better friend”. It was a wonderfully fitting end to a great night. For those that have maybe never been to the UK RumFest before or haven’t been for a few years, the lovely folks who run the worlds largest RumFest have put together this helpful little video. 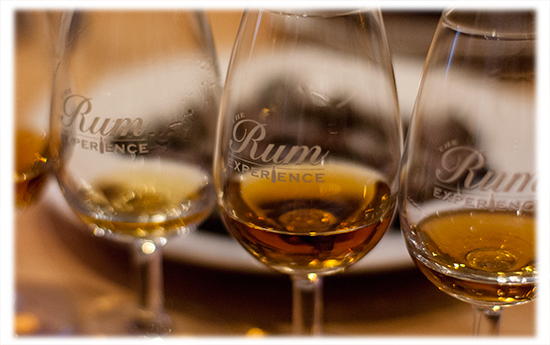 If it does inspire you to come along, tickets are available from the UK RumFest website.